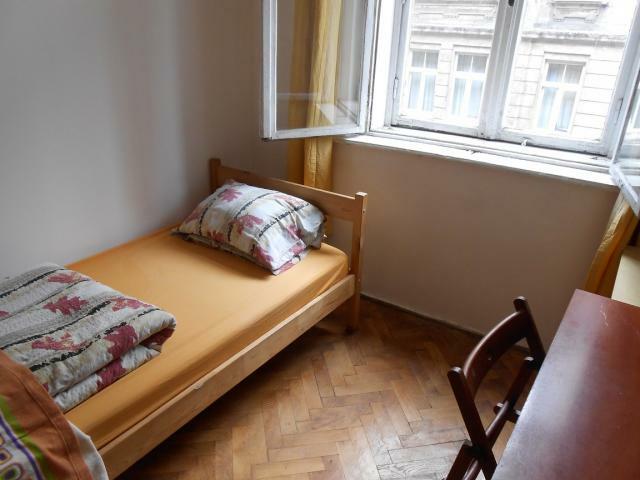 All rooms free from September 2019 ! 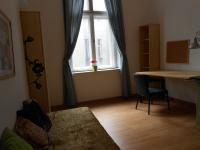 For 1 or 2 semesters !!!! 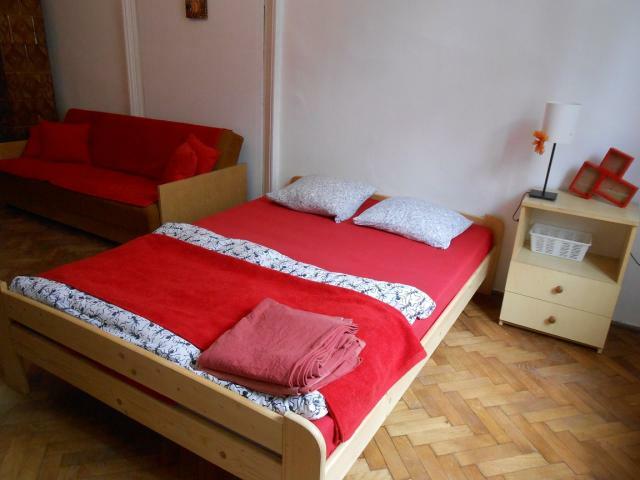 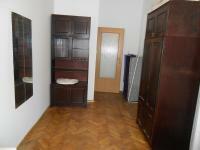 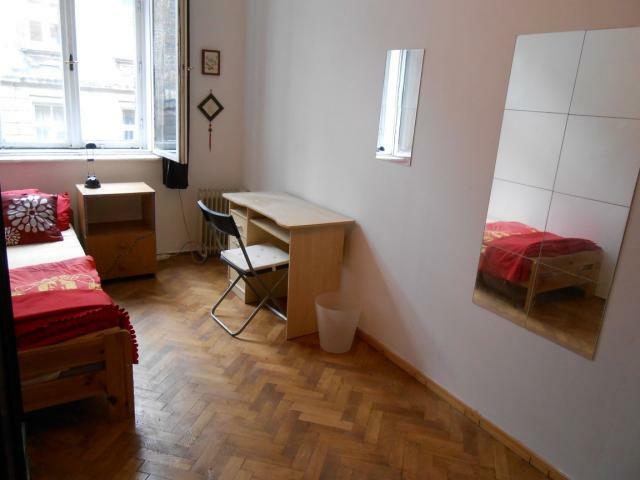 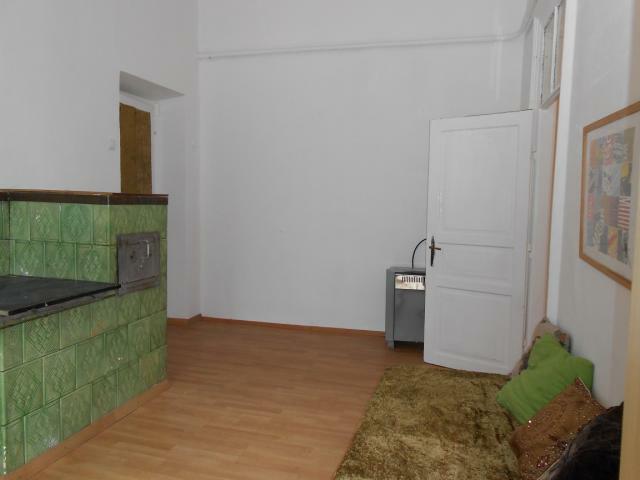 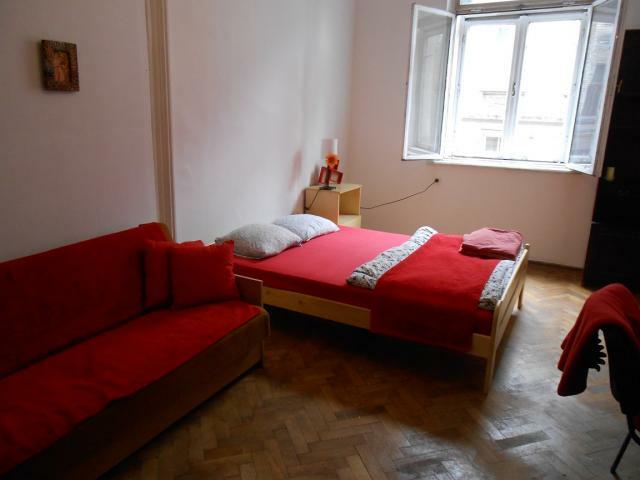 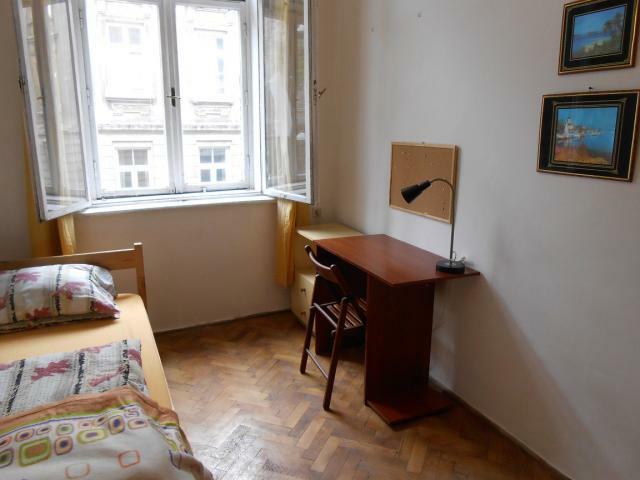 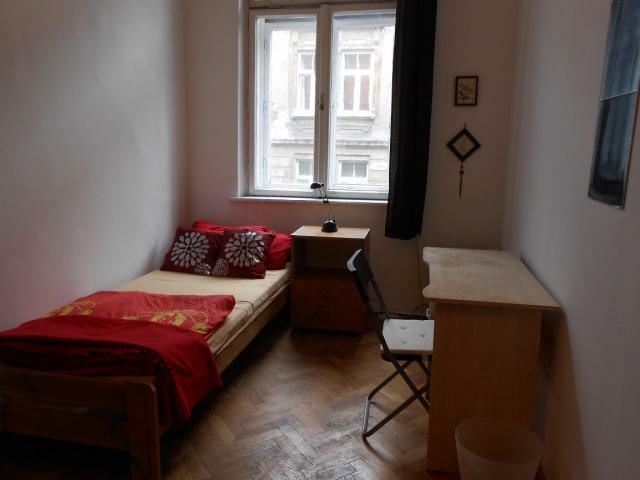 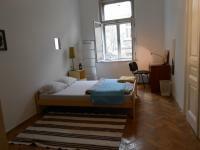 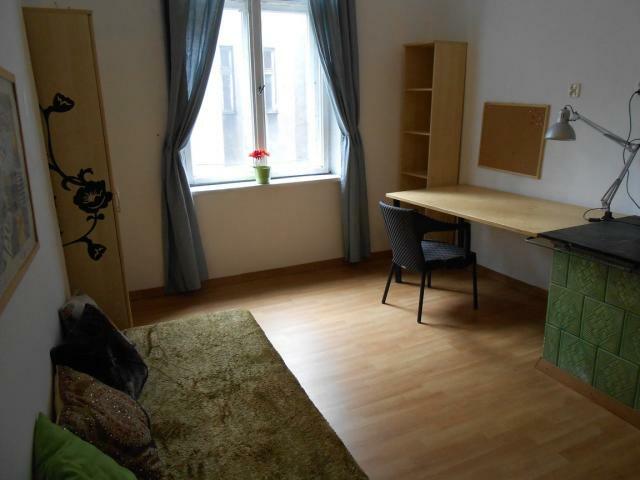 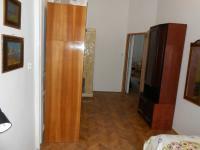 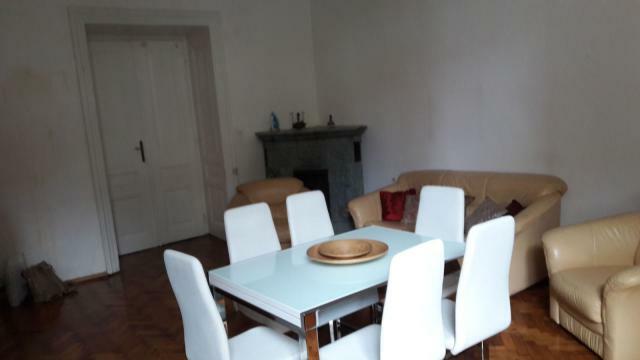 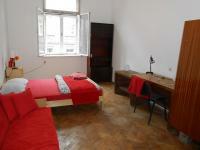 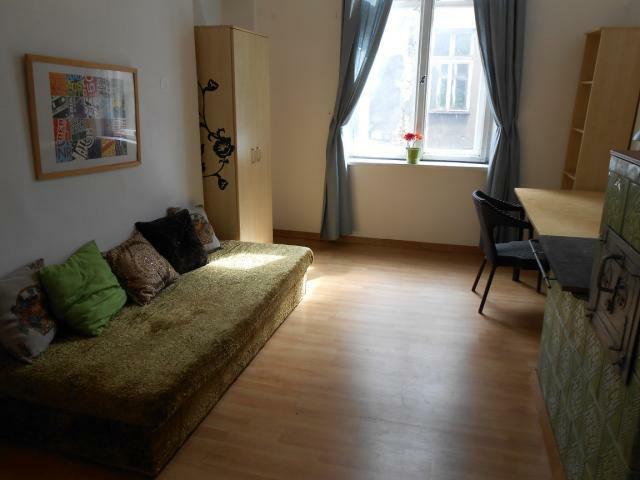 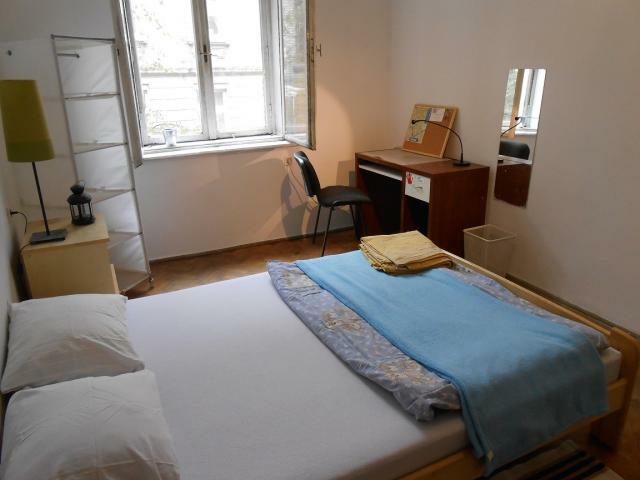 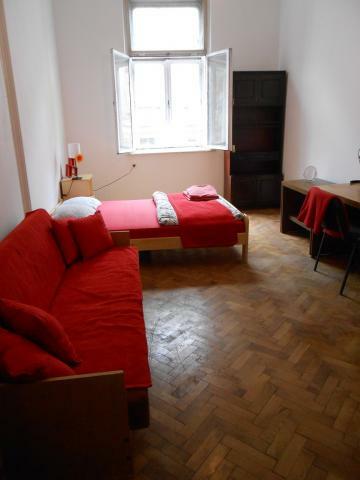 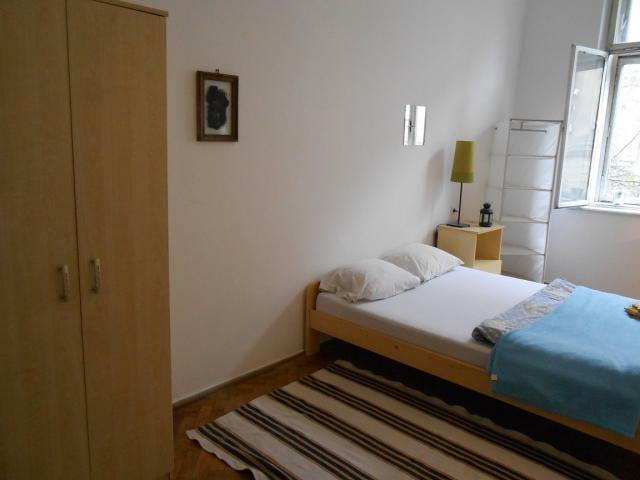 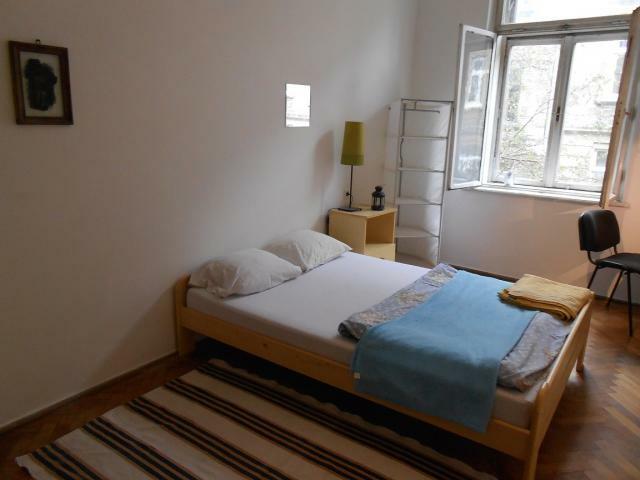 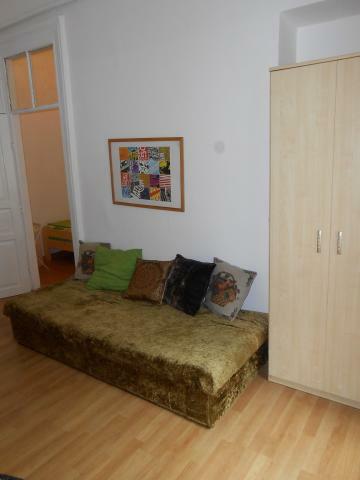 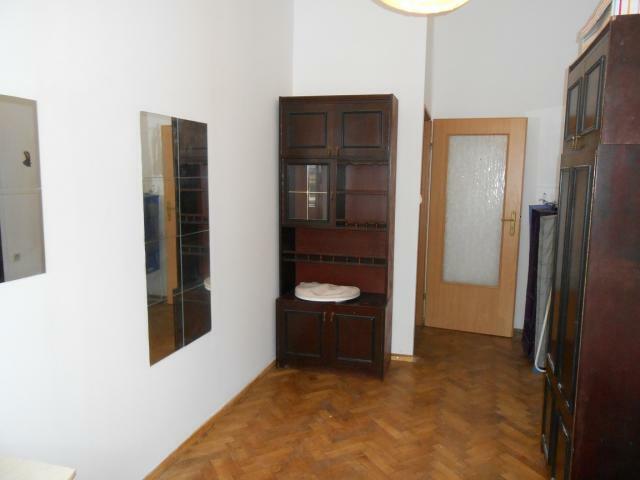 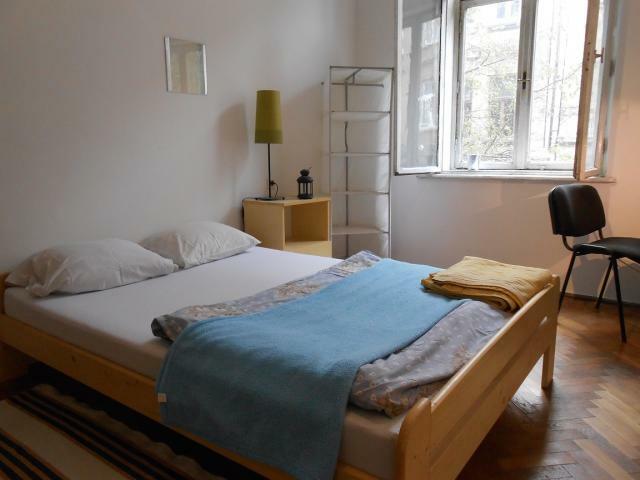 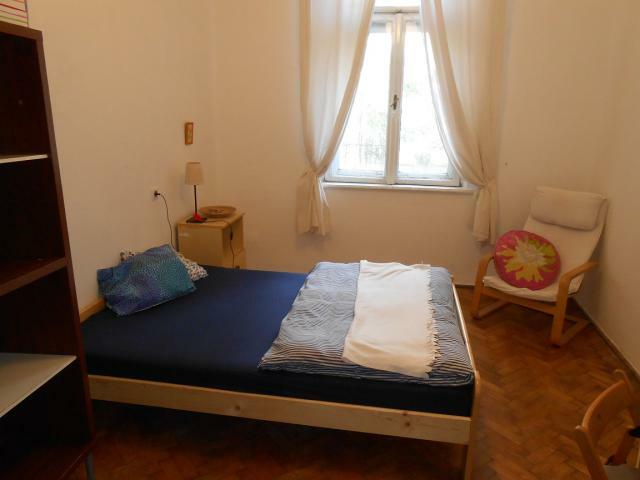 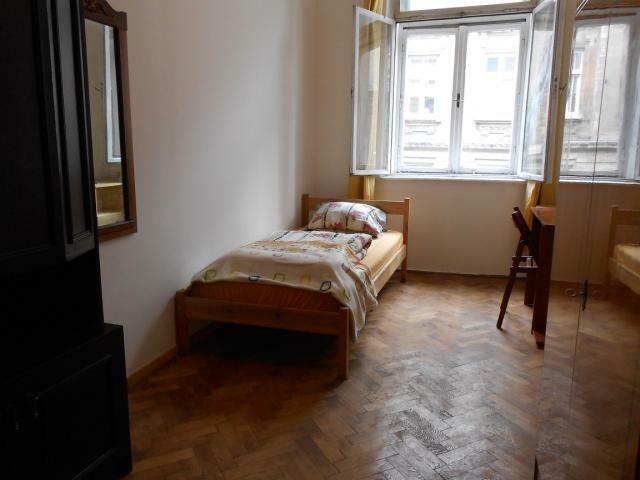 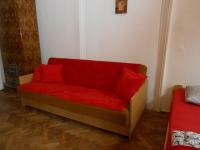 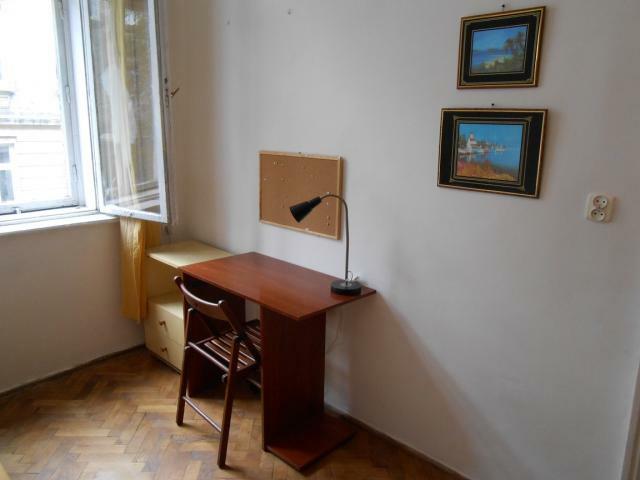 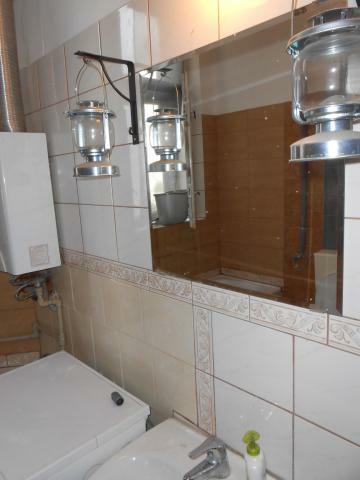 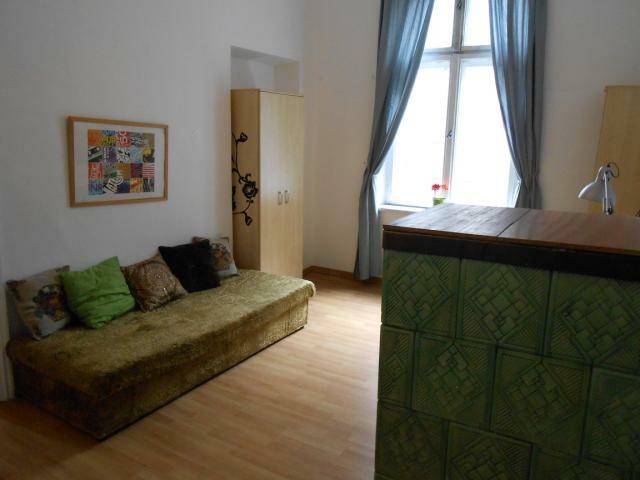 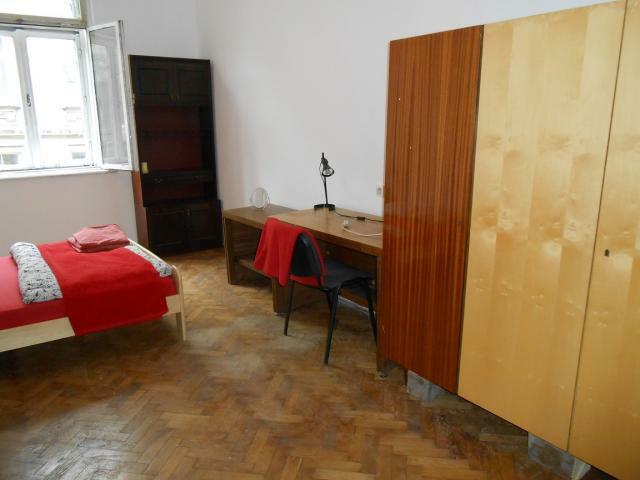 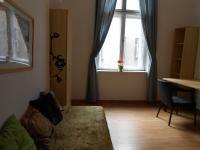 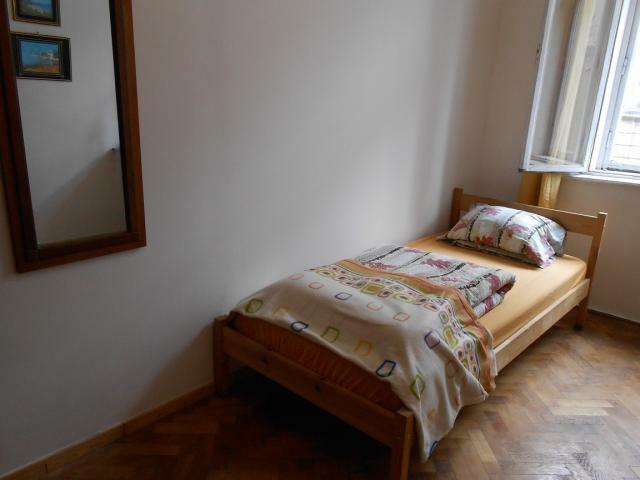 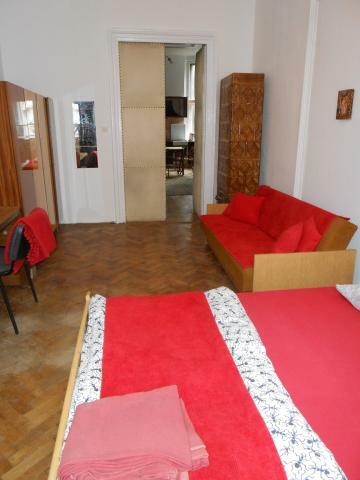 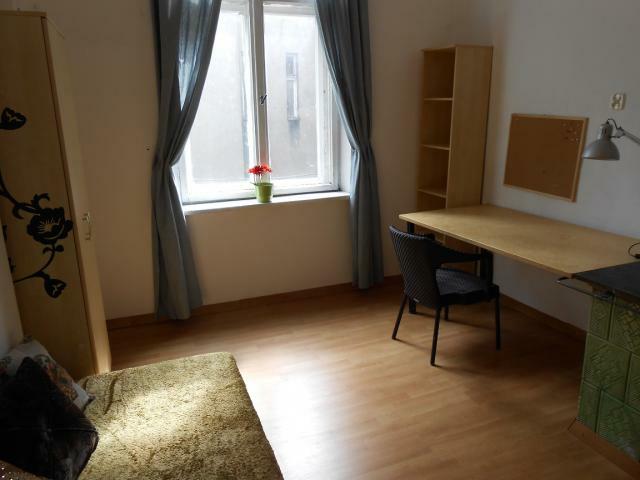 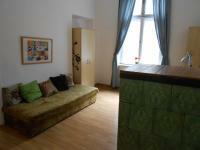 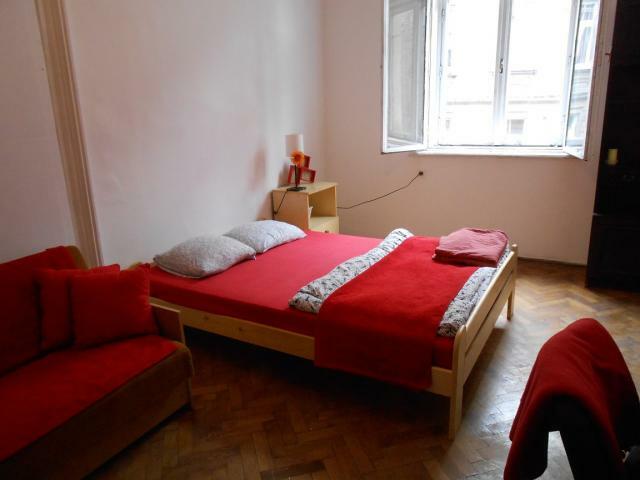 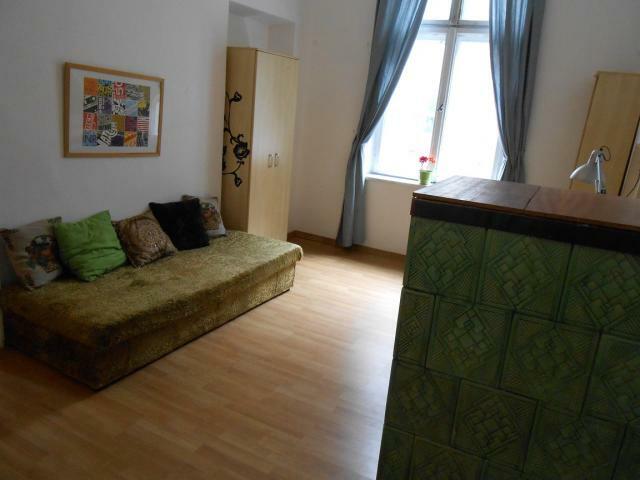 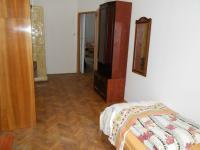 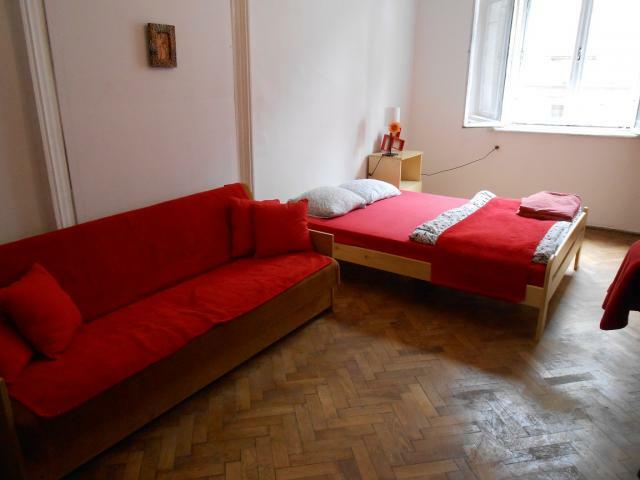 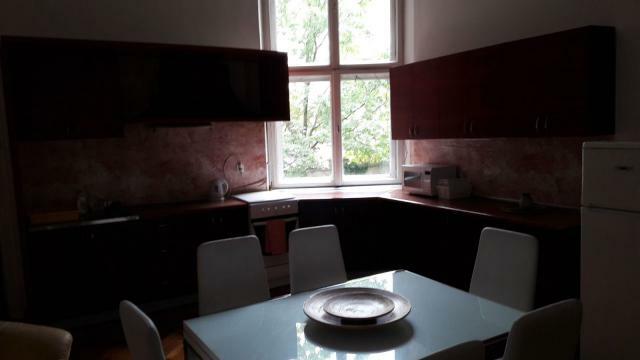 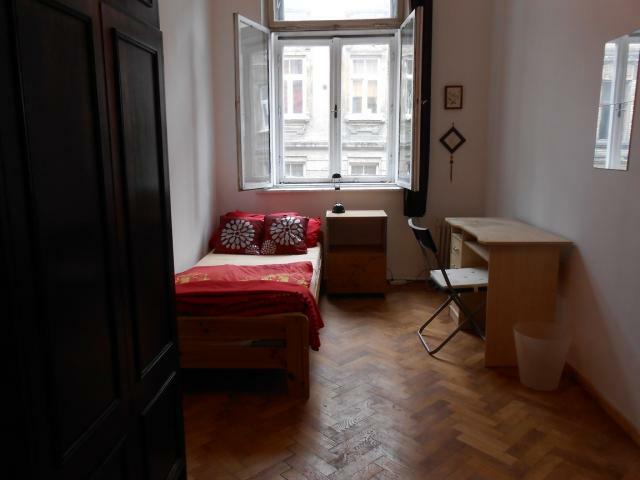 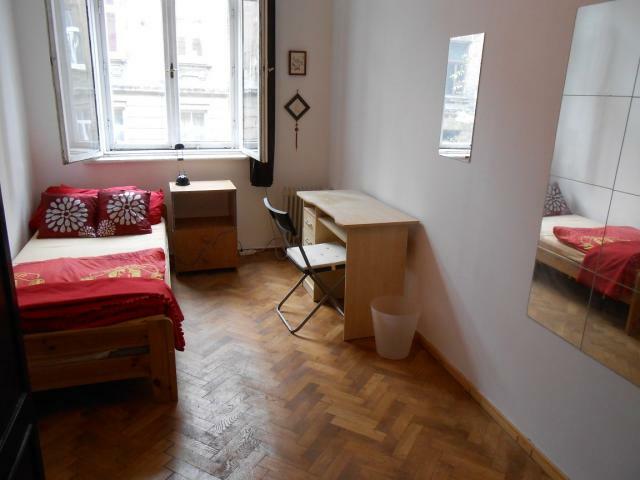 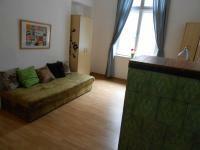 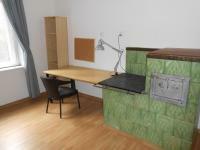 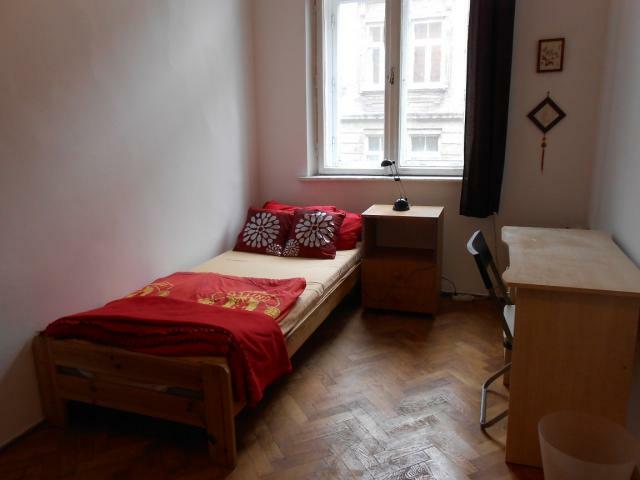 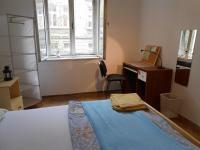 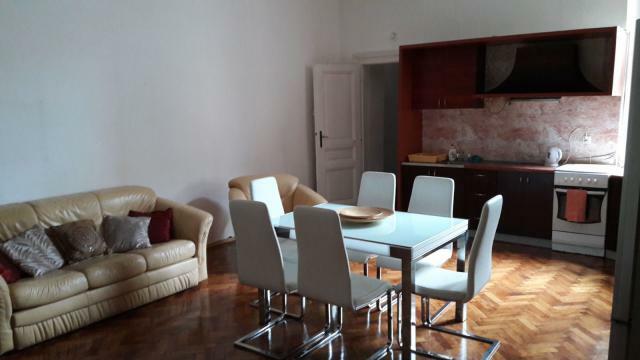 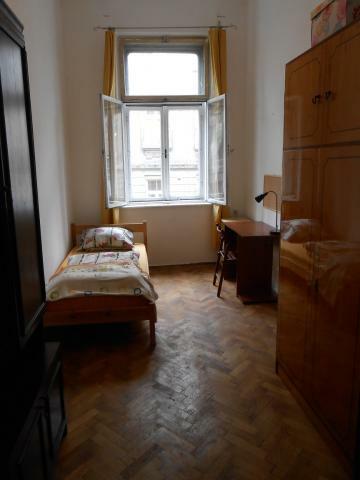 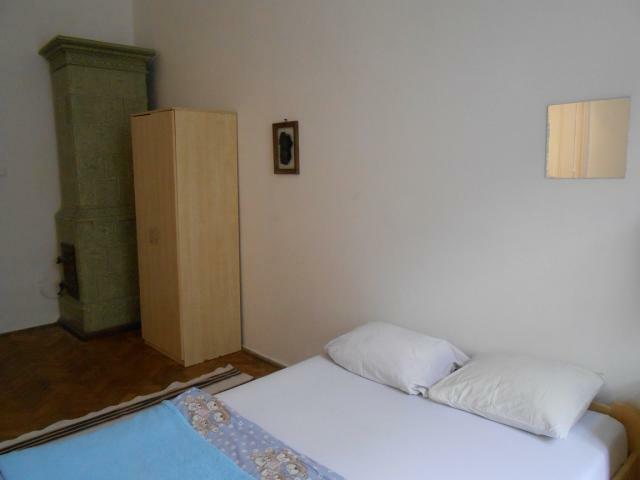 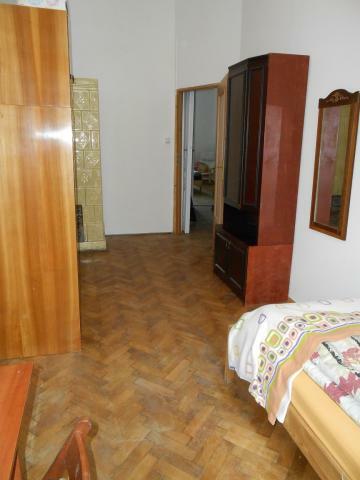 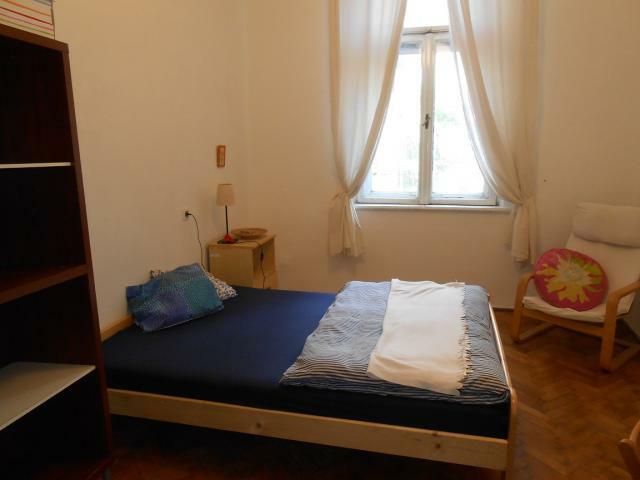 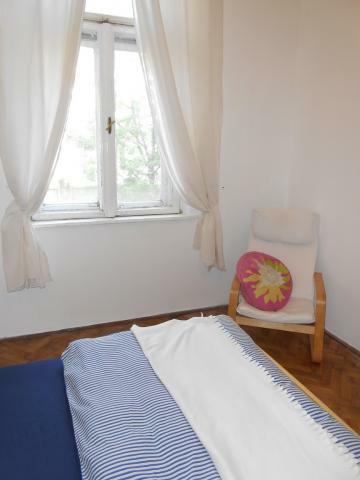 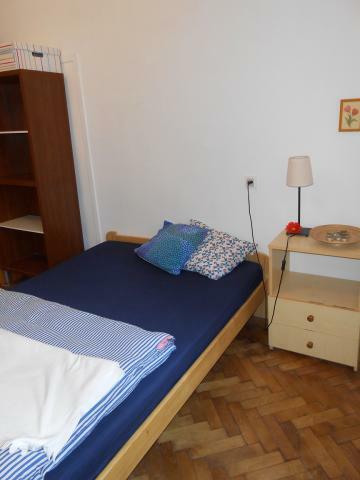 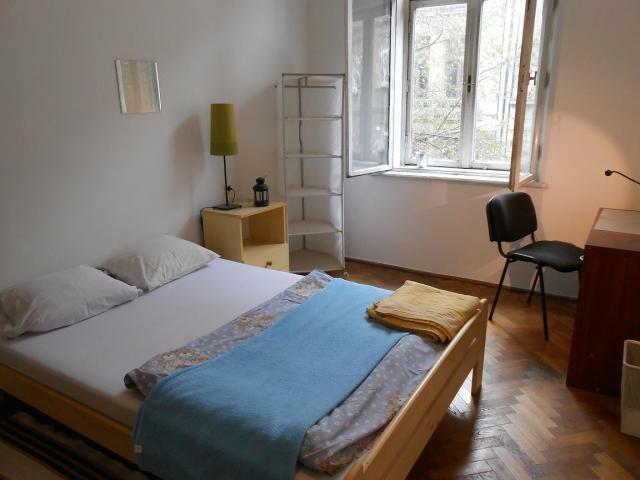 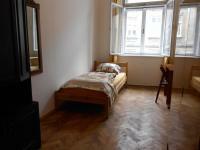 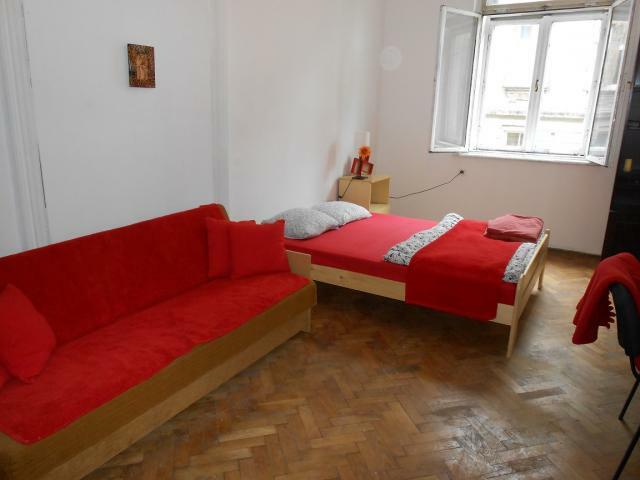 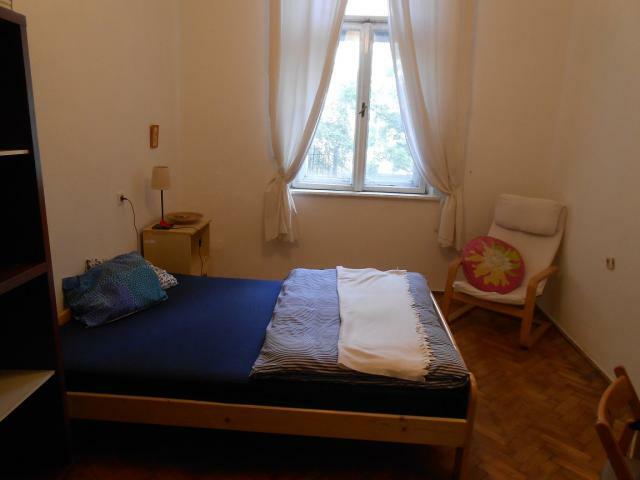 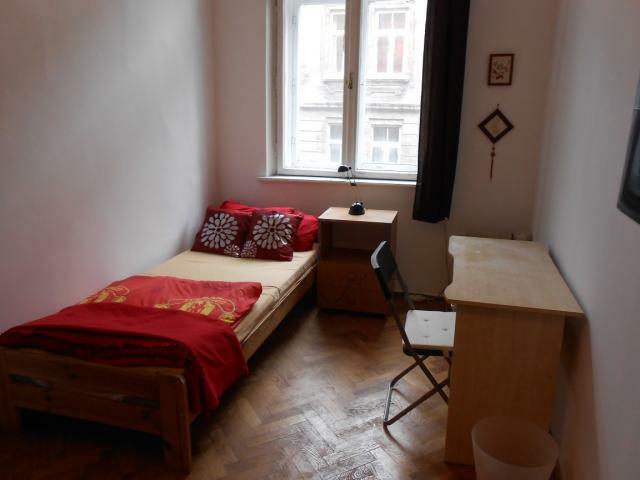 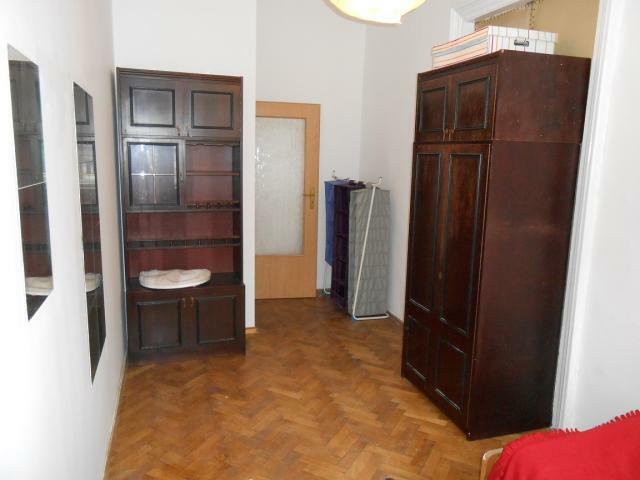 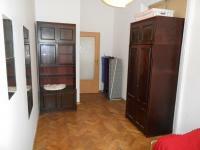 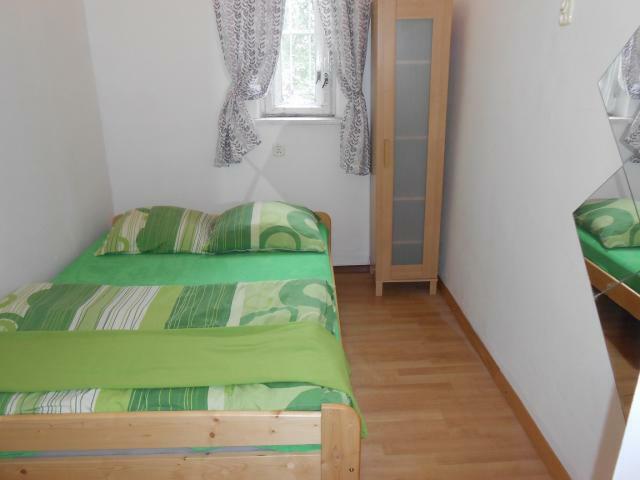 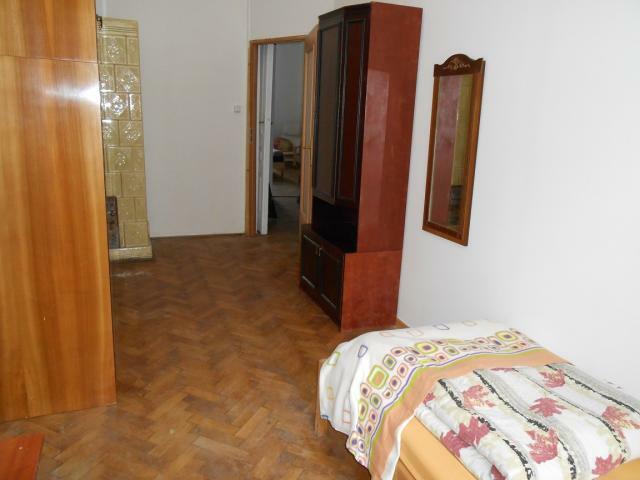 Cosy multi rooms apartment situated on Zyblikiewicza Street, furnished and equipped. 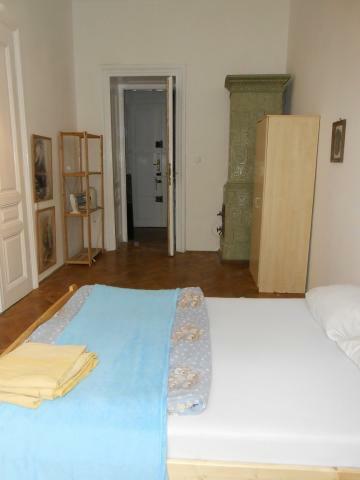 It contains: 6 separate rooms. 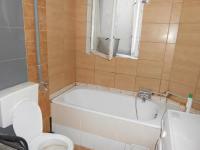 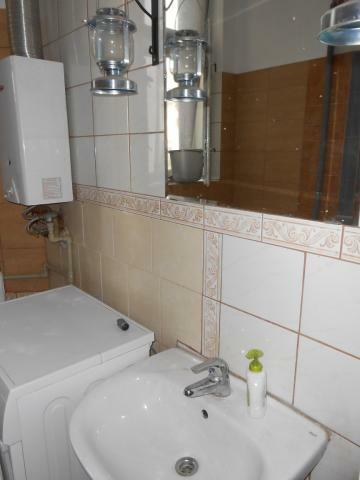 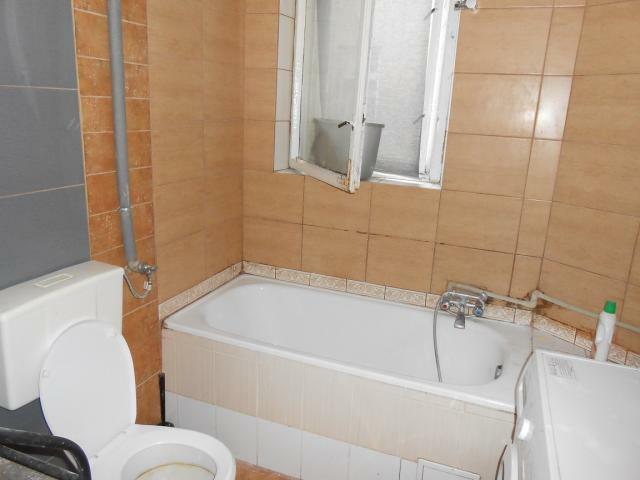 There is also bathroom with bath, 2 toilets and living room with small fire place opened to the kitchen. The apartment is quiet, 5 min walk to the Market Square. 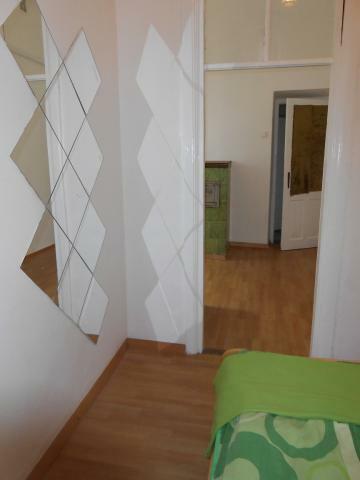 Great connection with each part of the city. 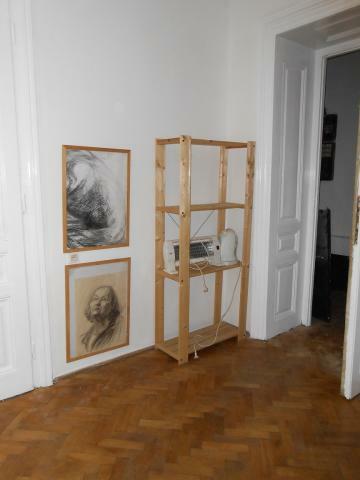 Wifi Internet. 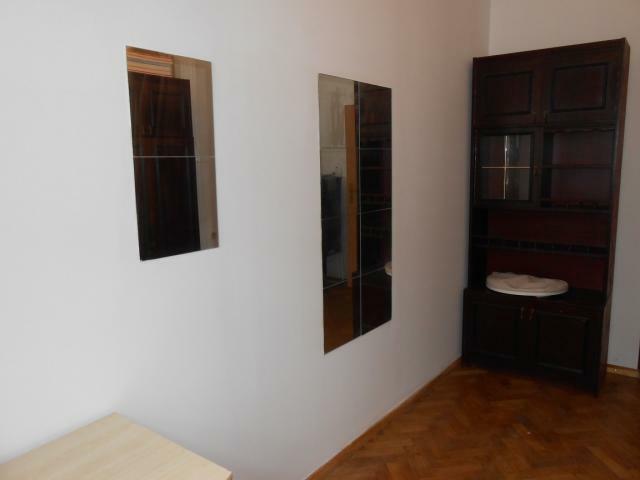 1st on the left - FREE FROM JULY ! 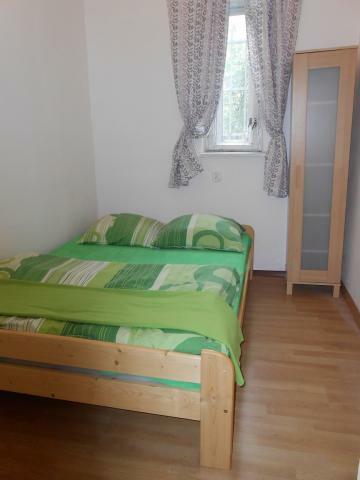 2nd on the left - FREE FROM JULY ! 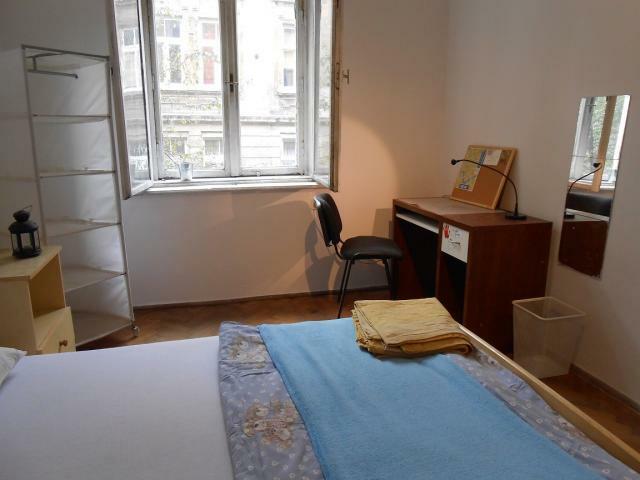 3rd on the left - FREE FROM JULY ! 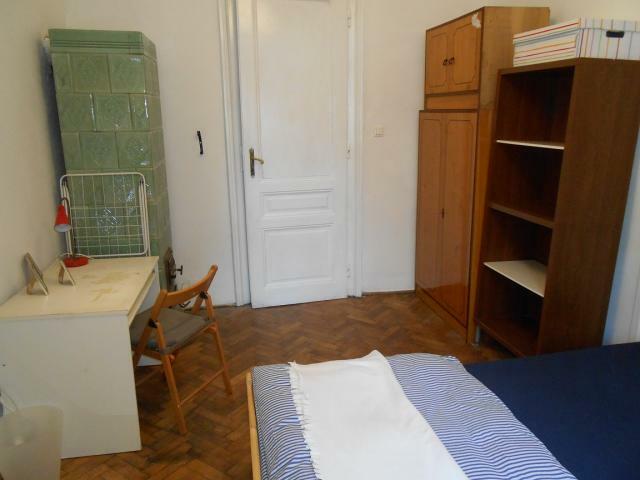 4th on the left - FREE FROM JULY ! 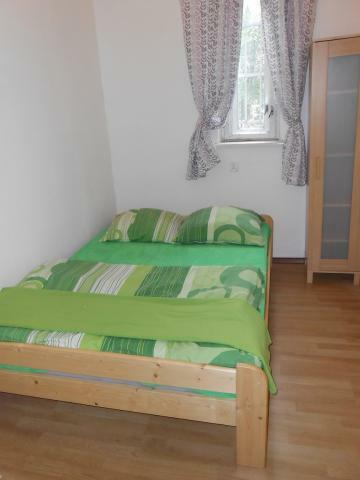 1st on the right - FREE FROM JULY ! 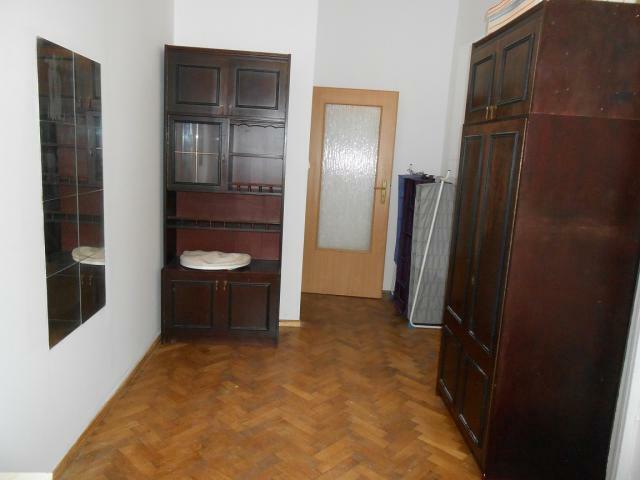 The deposit is one month rent ! 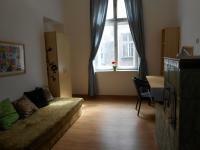 This "Last room" consists of 2 rooms - sleeping room + living room/learning room - see the pictures. 4 min walk to the Market Square20 min walk to the UE, 10 min by tram. 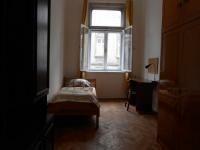 Wawel Castel: 10 min by walk.